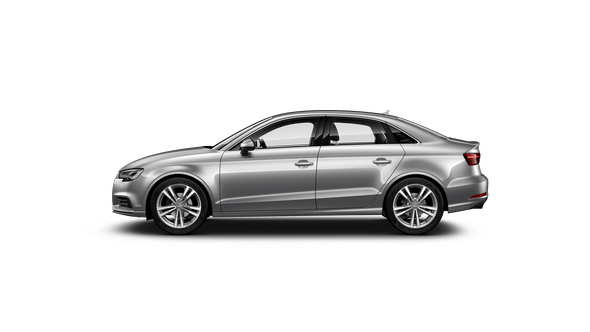 Welcome to the world of unlimited opportunities as we introduce our Diplomatic Sales Program. Audi has been at service of diplomatic community for many years which allowed us to create our own approach to that special group of clients. 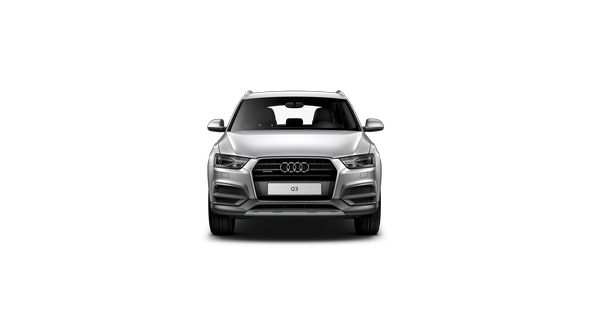 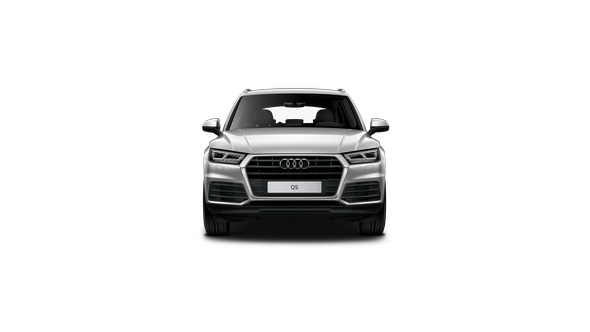 At the same time Audi has earned excellent reputation among government agencies and international bodies, thanks to highest quality of our products and wide range of available services. 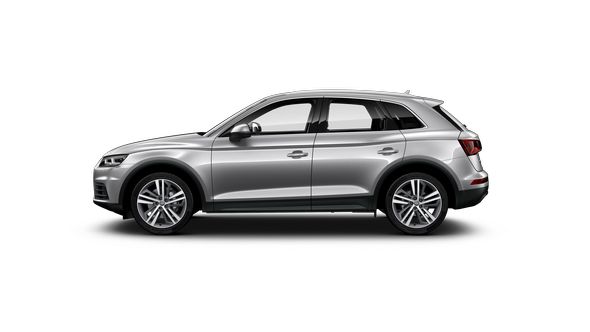 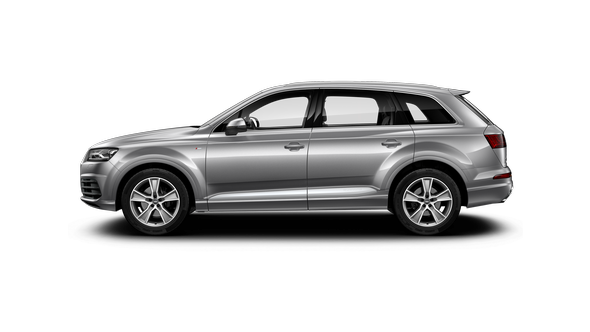 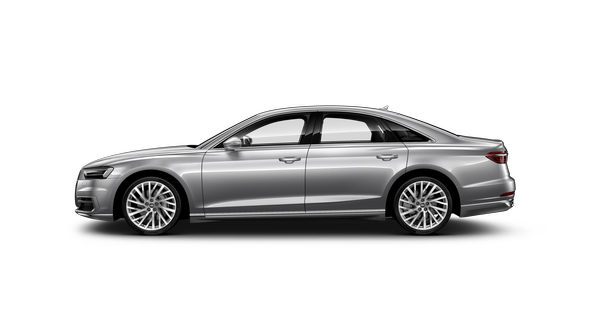 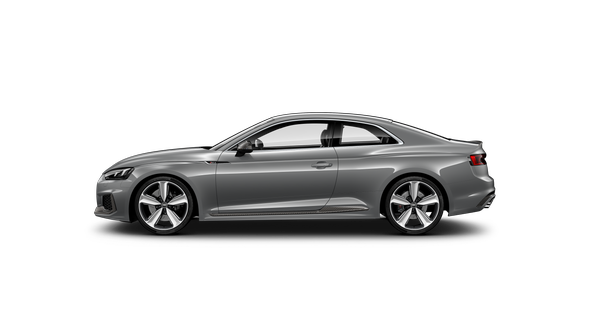 Audi provides transportation for official political, social and cultural events on the regular basis. Some of them are: EU and World Economic Summits, NATO Summits, OSCE conferences, Kiel Regatta, the Salzburg Festival and the Cannes Film Festival and many others. 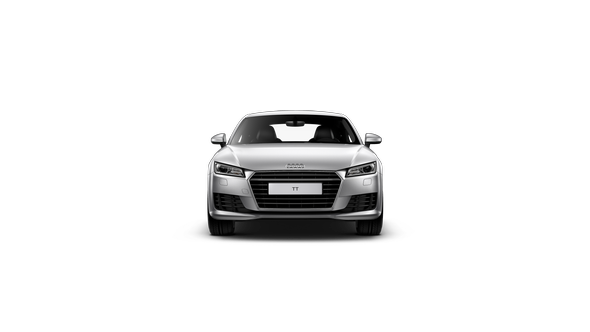 First Audi vehicle was officially sold in Russia back in 1998. That was the start of the success story, supported by immense sales growth. 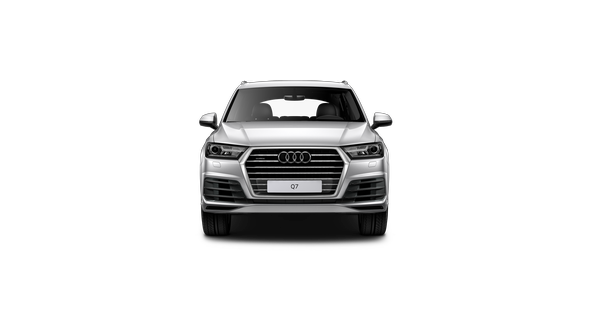 Success achieved by the team of professionals. 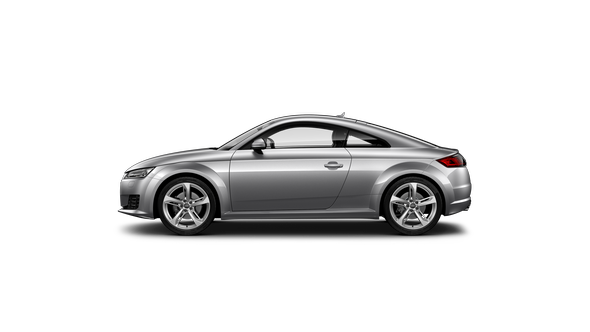 Success that implies the real leadership proven by the loyalty and trust of our numerous clients. 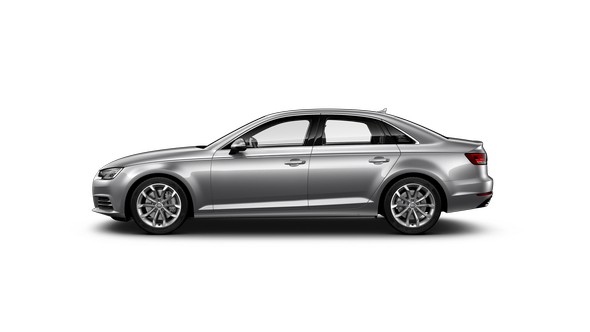 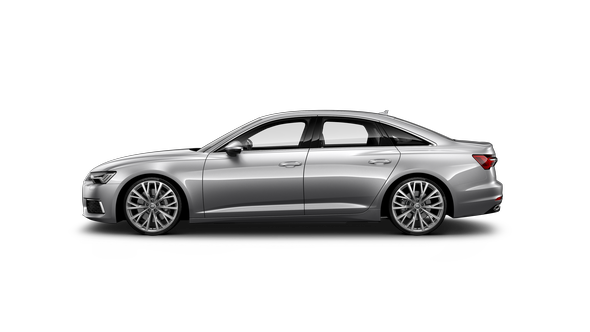 Today Audi is a first choice for Russian business, political and diplomatic elite. It is the brand for leaders, for those who shape the future. 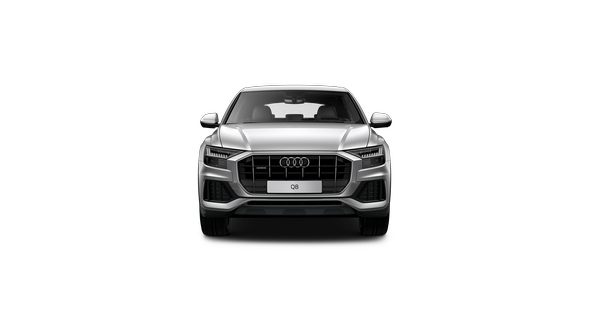 Style, quality and performance of Audi vehicles as well as our flexibility in customer relations provided through Diplomatic Sales Program are distinguishing features that are well-known by many diplomatic missions and international organizations present in Russia. 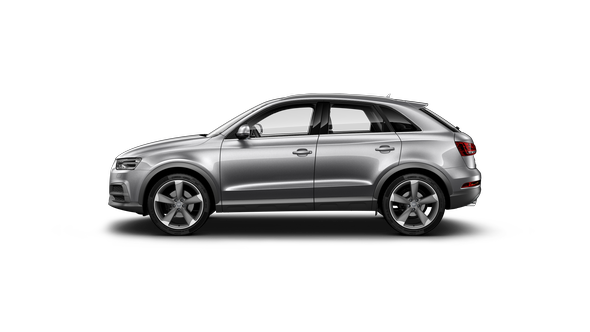 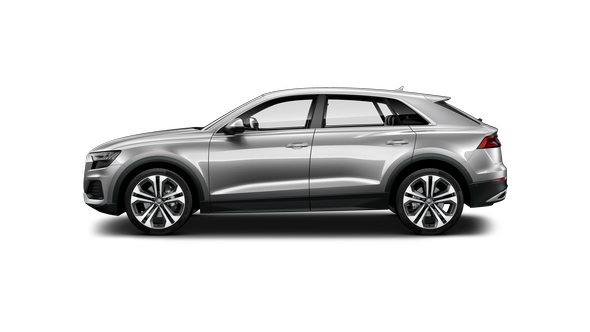 Feel free to browse through our website or to contact us to get more information about Audi Diplomatic Sales Program.